Inter­ested in get­ting new win­dows this spring? Well now is a great time to pur­chase Par­a­digm Win­dows. We have teamed up with Par­a­digm to offer an unbeat­able deal this Feb­ru­ary. 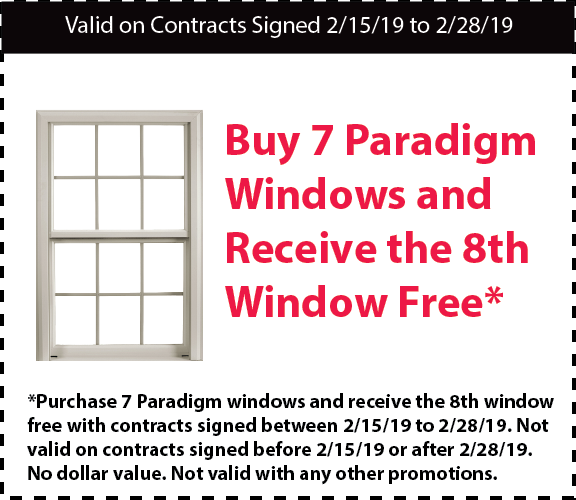 Pur­chase 7 Par­a­digm win­dows and receive the 8th win­dow free with con­tracts signed between 2/15/19 to 2/28/19. 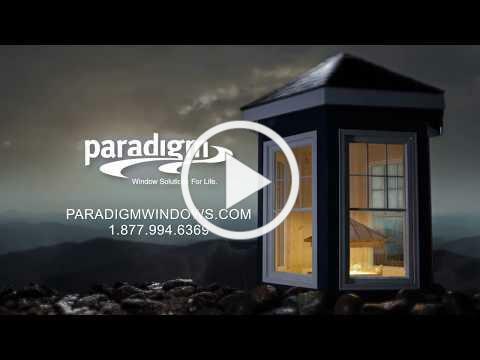 When you place your order and get your replace­ment day sched­uled we can install your new win­dows in as lit­tle as one day! 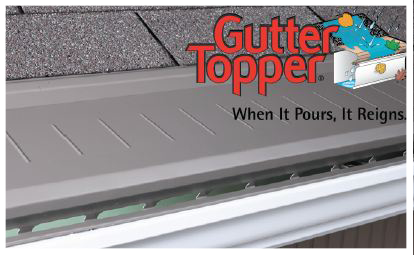 No need to worry about a long remodel dur­ing the win­ter! 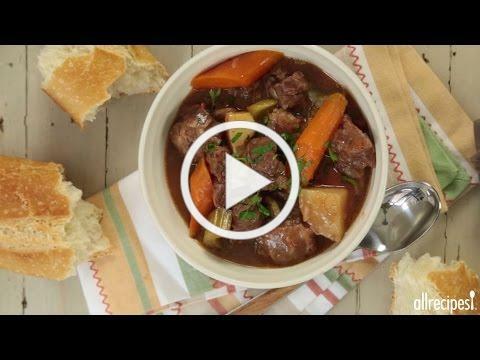 Beat the spring remod­el­ing rush! 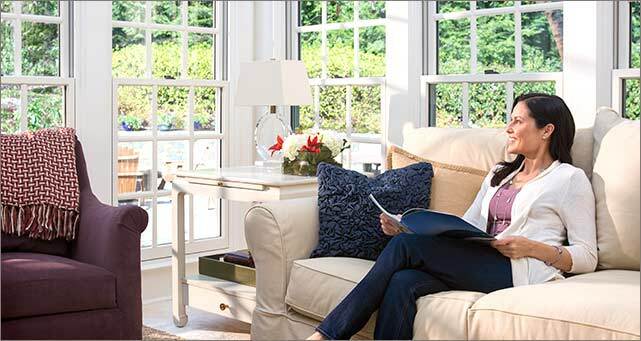 You may also be sur­prised by how much new win­dows save on your energy bill. Give us a call to set up a free estimate! 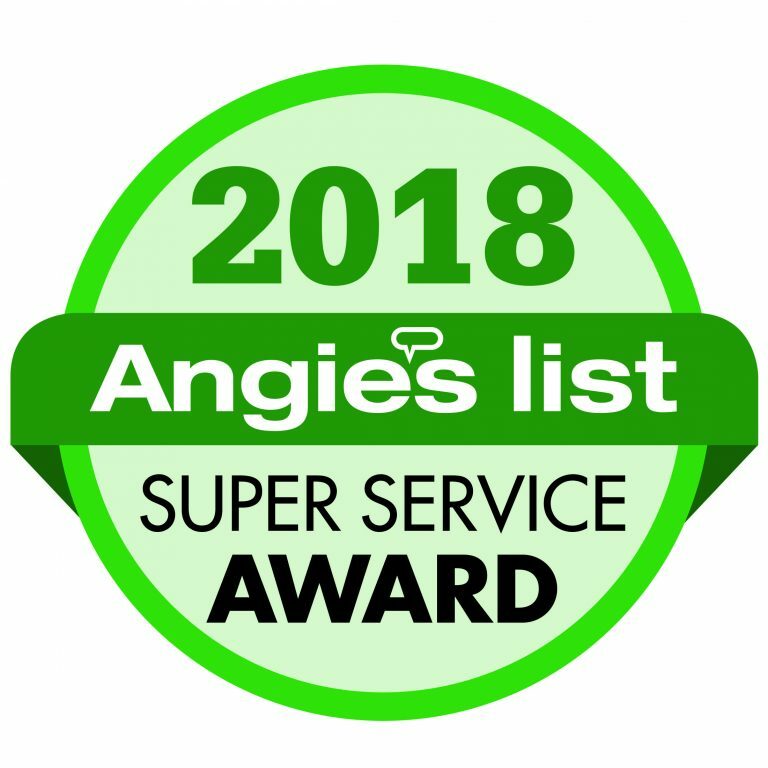 Con­grat­u­la­tions to the Mar­shall Roof­ing, Sid­ing and Win­dows team for receiv­ing the 2018 Angie’s List Super Ser­vice Award. 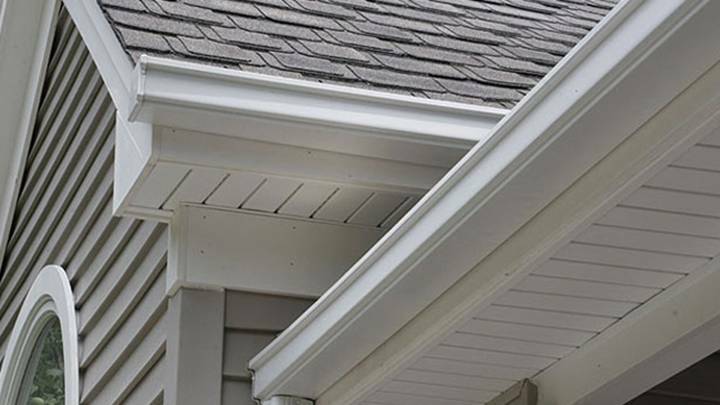 Mar­shall Roof­ing is receiv­ing this honor for the 13th con­sec­u­tive year! Don’t for­get our many ser­vices! 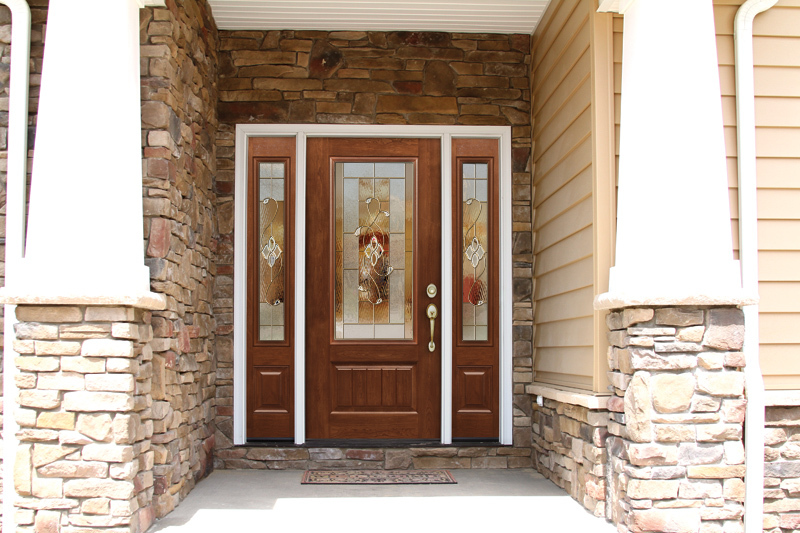 More than roof­ing, we pro­vide entry doors, gut­ters, trim work, win­dows, deck­ing upgrades, sky­lights and more…In most cases we can pro­vide door and win­dow instal­la­tions in one day! 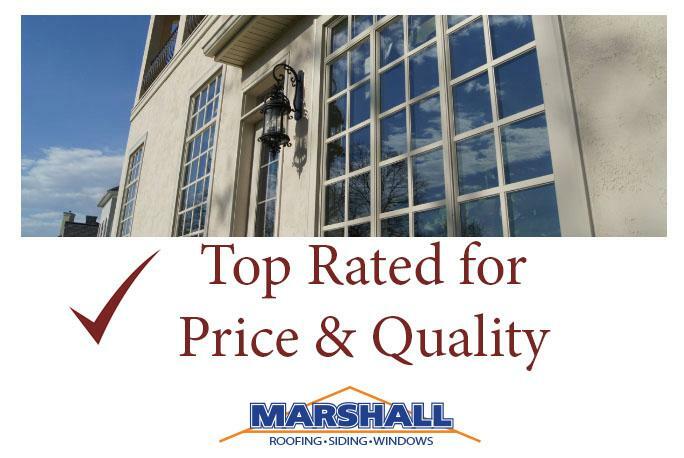 Inquire by call­ing or email­ing Mar­shall today! 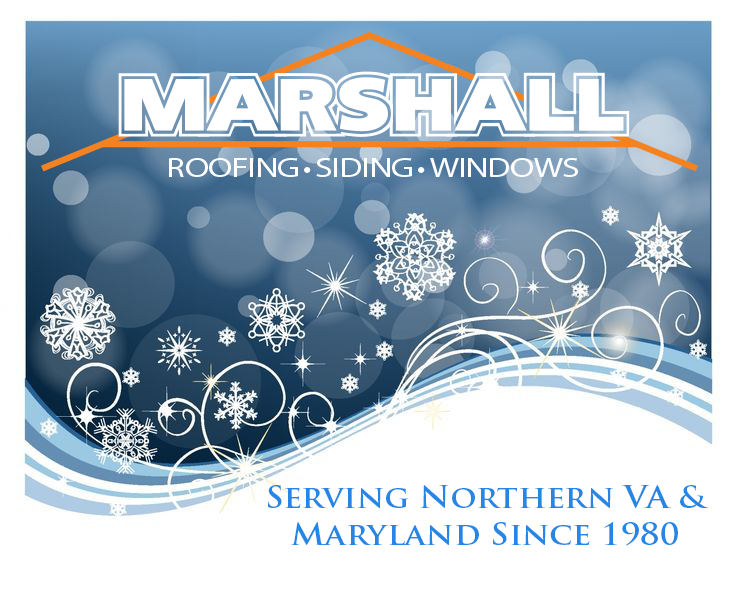 You are currently browsing the Marshall Roofing blog archives for February, 2019.